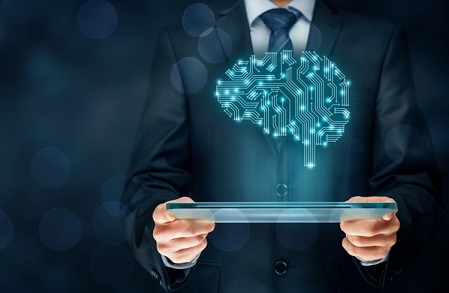 The venture capital arm of QBE Group has closed its first investment into RiskGenius, a machine-learning company that helps carriers, brokers, and regulators analyse policy and endorsement language and aid in product development. Overall, the company is investing US$50 million (approximately AU$64.8 million) with early-stage companies - and the first part of that investment will see QBE enter a multi-year commercial use agreement for the RiskGenius product. 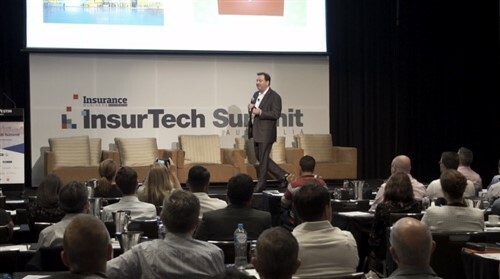 “Initially, we will be using the RiskGenius platform to analyse policy and endorsement language as well as to aid our teams in new product development,” said Bob James, group head of transformation for QBE. QBE expects the technology to improve its speed-to-market for new products as well as deliver new insights into policies and streamline the policy review process. 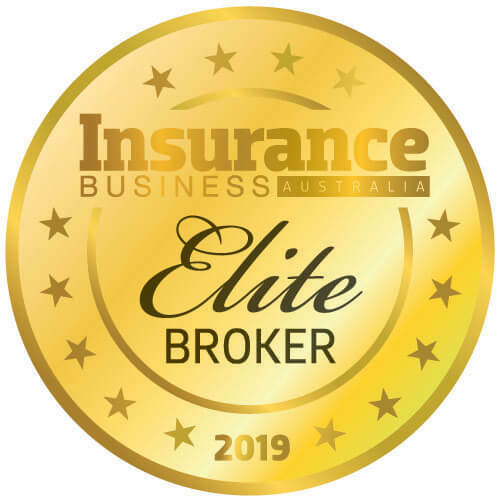 “Over time the benefits to QBE will only increase as RiskGenius further enhances its proprietary machine learning platform and overall product capabilities,” James added. The firm will first implement RiskGenius in its North America division – plans are already in place to upload over 125,000 policy documents by next year. According to James, QBE North America saw “great results” leveraging the company’s proprietary machine learning platform, during a proof-of concept earlier this year. The technology was used to compare policies as part of QBE’s product development process. “We also see Risk Genius helping our company’s underwriters best match policy language to meet the needs of our customers and their changing exposures. The RiskGenius product will provide a platform for building better products and better meeting our customers’ needs,” he added.